Disseminating knowledge was once a costly undertaking. The expenses of printing, distributing, and housing the work of researchers and scholars left most research in the hands of publishers, journals, and institutions in a system that has evolved over centuries. And the licensing model that has arisen with that system butts heads with the quick, simple, and virtually free distribution system of the net. 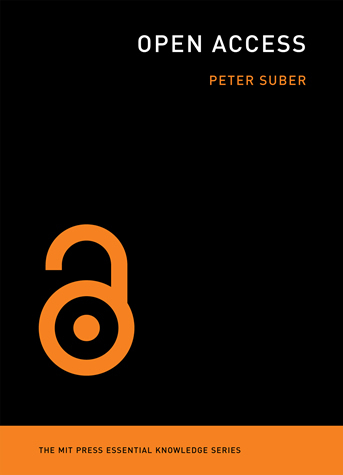 Today, Peter Suber — Director of the Harvard Open Access Project — shares insights with David Weinberger from his new guide to distilling Open Access, called simply Open Access. Find the preface and the first chapter via the homepage for the book. This week’s episode produced and edited by Daniel Dennis Jones and Frances Harlow, with help from Royze Adolfo, Hilda Barasa, and Amar Ashar. Good point, but the rub is getting decision makers in Congress to understand “wonky” subjects. I am a Harvard grad but I live in Panama and most lawmakers here understand the importance of growing knowledge. Not so sure about the States anymore. where can I buy this book??? Getting our law makers to do anything in the name of advancing technology is a joke. One day hopefully The politicians and corporations of the world will really make Open Access a priority. need this book! 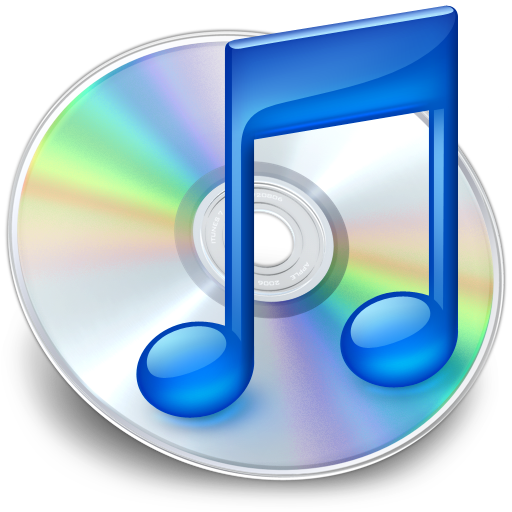 how could i buy it?